The Meemaws spent the last weekend in November visiting Rockport, Texas. The purpose for our trip was to take the Whooping Crane and Coastal Birding tour and just have fun. We were able to spot 25 different species of birds. Watching a family of three Whooping Cranes defend their one mile territory from intruding Whooping Cranes was absolutely amazing. My most favorite bird, however, was the Great Blue Heron. I ran across some individual Herons in different locations and was able to get up close. These photos were taken in the early afternoon. This photo was taken in the early morning. It is my favorite. The Great Blue Heron was the trip’s hit for me, so I included it in my fabric quilt journal. I am late in making the hexagon block because I am finishing off Christmas projects. One of my favorite birds! 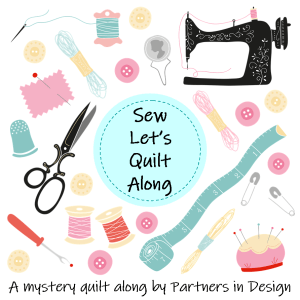 Are you going to join all these in a quilt? Yes. I’m making a quilt fabric journal for 2018…52 hexagons for 52 Fridays.